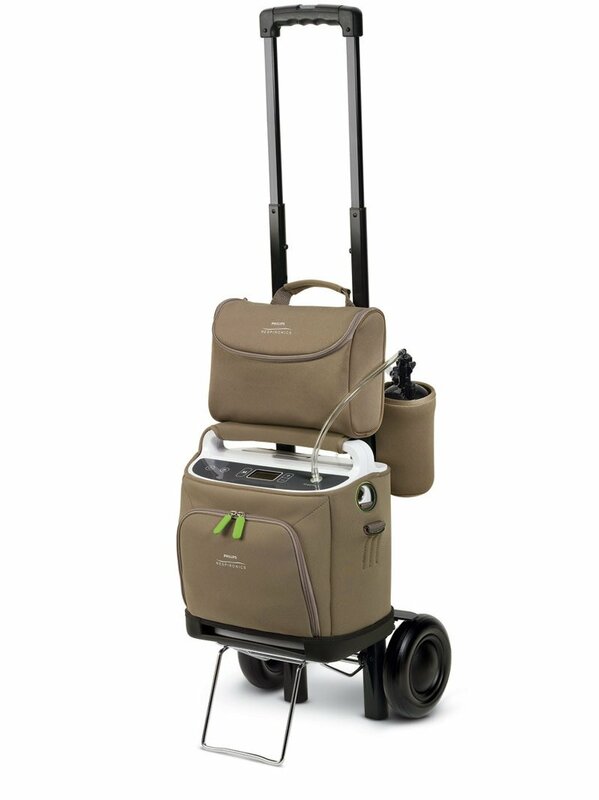 Oxygen concentrator rentals - Available nationwide, same day shipping. Oxygen Concentrator Rentals– Unlike gaseous or liquid oxygen that are the products of oxygen manufacturing companies, oxygen concentrators actually“ make” their own oxygen by removing nitrogen from atmospheric air. oxygen concentrators concentrate the oxygen from atmospheric air by filtering out or separating the nitrogen from the oxygen. The oxygen passes through the filter system and is then stored within the device (storage volumes vary from device to device) and is available for breathing by the patient. Portable oxygen concentrator technology will not only liberate, it will also enable patients with chronic lung diseases to enjoy a higher quality of life by staying more active. We rent SimplyGo by Respironics one of the best known brand in the market. It is FAA approved and can be used for travel in all airlines. 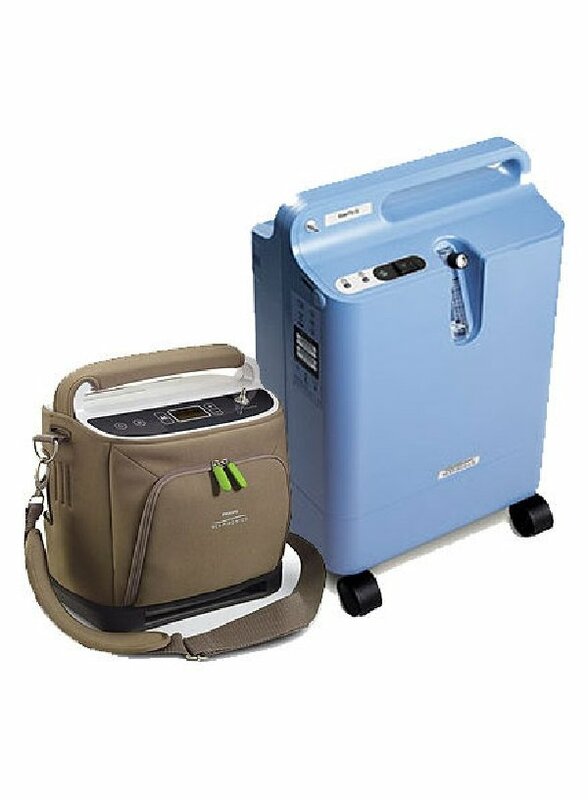 SimplyGo is the only portable oxygen concentrator (POC) to offer continuous flow and pulse-dose delivery in one lightweight device, weighing only ten pounds.